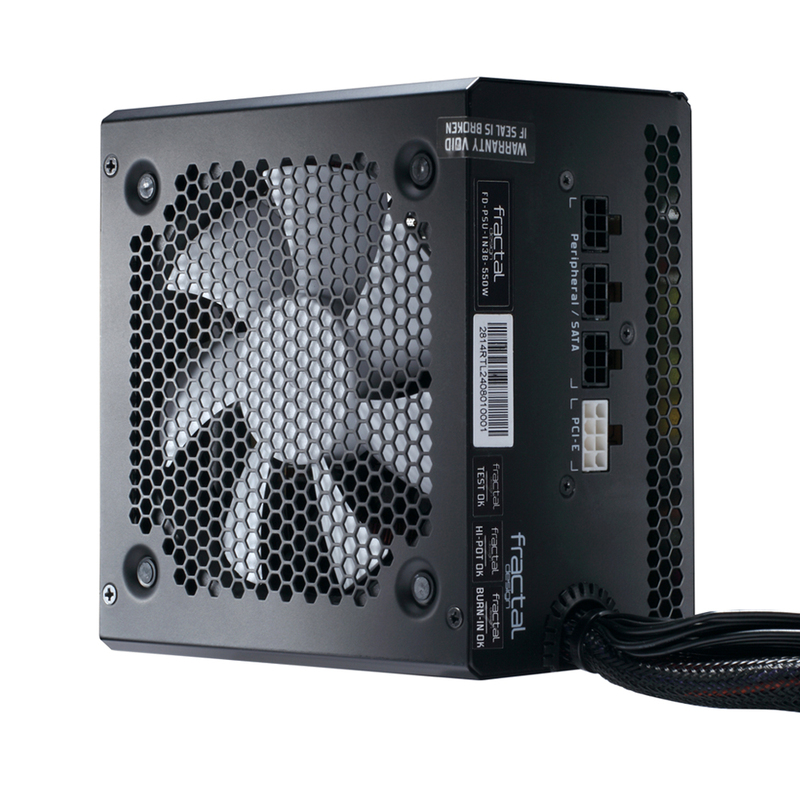 Stereowise Plus: Launching a new Power Supply: INTEGRA is now Modular! 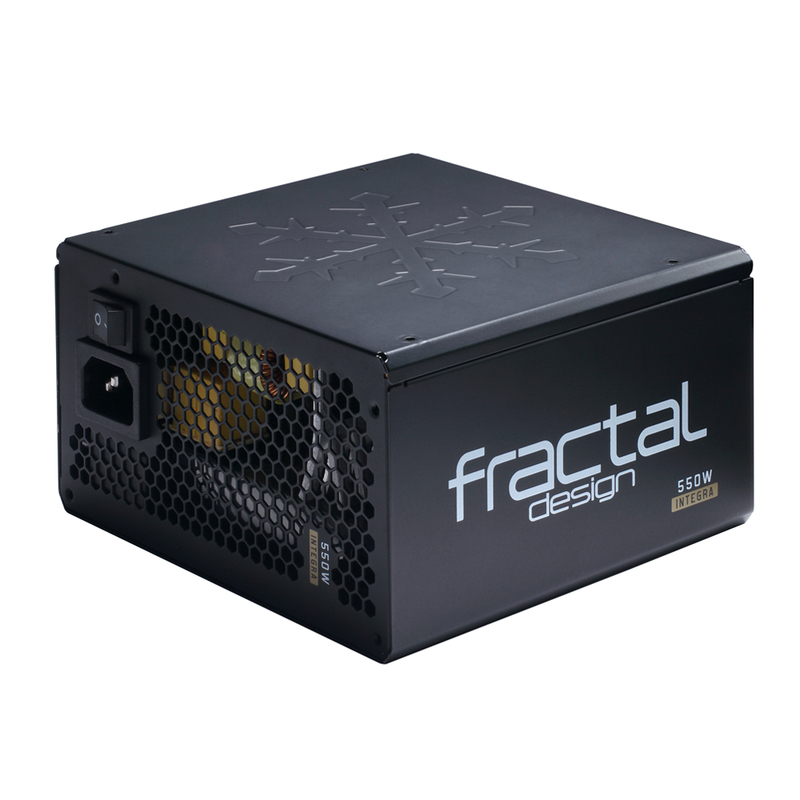 Launching a new Power Supply: INTEGRA is now Modular! 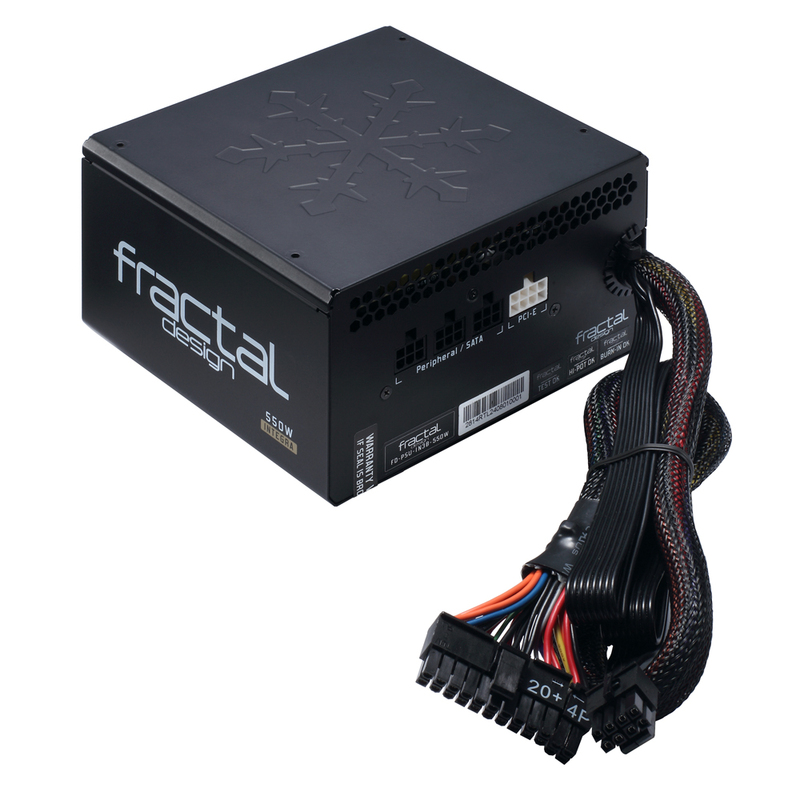 Fractal Design is proud to announce the new Modular generation of the award winning Integra PSU.